When President Trump announced he would pull out of the Paris Climate Agreement May 31, it felt like a national day of mourning to many concerned about the future of the planet. But the conversation quickly shifted to efforts by state, county and city governments, businesses, individuals and organizations to uphold and even go beyond Paris’ carbon-limiting recommendations. “For every terrible decision Trump makes, grassroots activists, frontline communities, local governments, and concerned people across the country are fighting to make sure clean energy continues to grow by leaps and bounds,” Sierra Club Executive Director Michael Brune said in a statement following Trump’s announcement. Sonoma County is no exception. 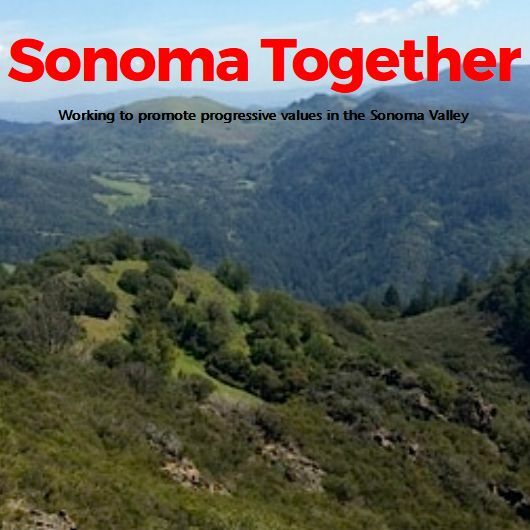 Seven years ago, environmentalists in Sonoma Valley began an initiative to shift their focus from the national to the local level in addressing the growing challenges of climate change, resource depletion and economic instability. 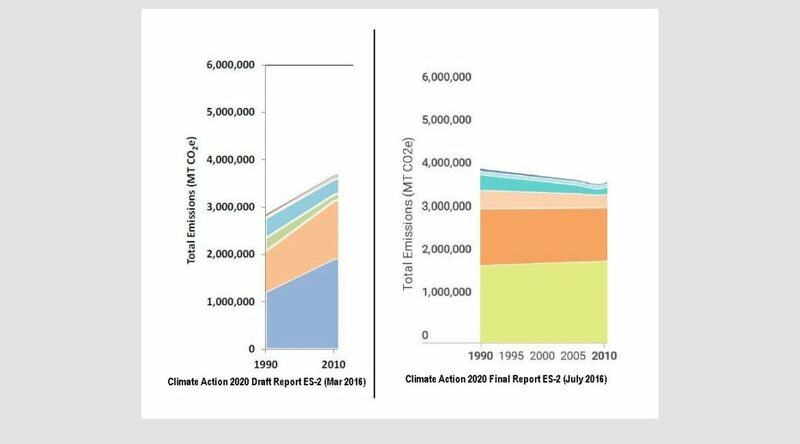 How Did Our GHG Baseline Change? Update: In response to this post and other developments, RCPA issued a statement and additional data on August 26. TSV appreciates that RCPA takes the questions we raised seriously, and we look forward to narrowing the gap in our understanding of the CA 2020 plan. We are continuing to explore these issues and will report back with more findings as soon as we can. 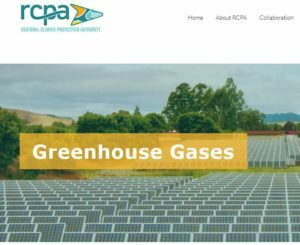 Sonoma County’s long awaited Climate Action 2020 (CA 2020) Plan is finally here. But what is wrong with this picture (Fig. 1)? 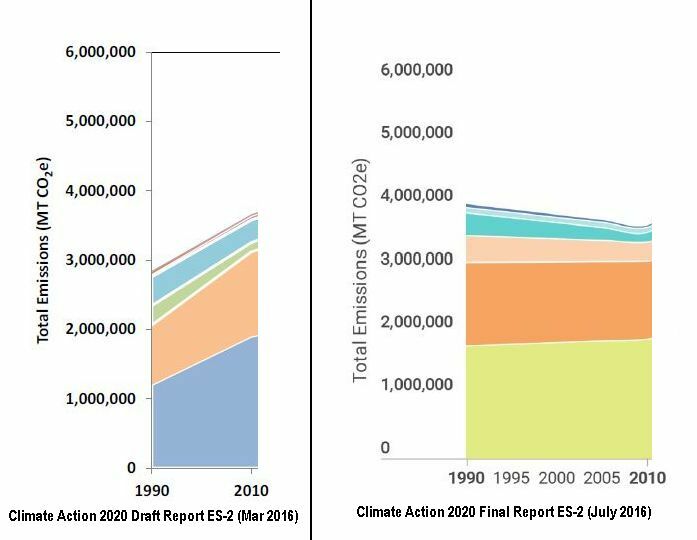 How did Sonoma County’s AB32-mandated greenhouse gas (GHG) emissions baseline — and even the direction of its 20-year trend line — change so dramatically in just the three months between the Draft and Final Reports? Did the consultants hired to write the CA 2020 Plan make a serious error in their baseline analysis, or are they trying to rewrite history with a ‘backcast’ that is poorly documented and simply too good to be true?